Deciding to get a tattoo can be one of the most painful and regrettable things you will ever do. Be sure that the tattoo you get is perfect and in a not so obvious place. The pain and cost of getting the initial tattoo should be worth the investment. The tattoo should not be in a highly visible area since getting a job while sporting a tattoo is much harder than having a tattoo and only needing to cover it up during the job interview and during working hours. Removing a tattoo is much costlier and quite possibly more painful than getting one in the first place. Tattoo removal can be extremely painful and very, very expensive. The preferred method of removing a tattoo is by laser. Owning and operating a laser removal system is generally handled by a dermatologist, a medical specialist who charges according to a steep fee schedule. There are other methods of tattoo removal including: micro-dermabrasion (sanding of the skin); cryosurgery (freezing the skin and ink); surgical excision (cutting the ink out) and burning/scarring (burning or branding the skin). Laser tattoo removal is currently the safest and least painful option. 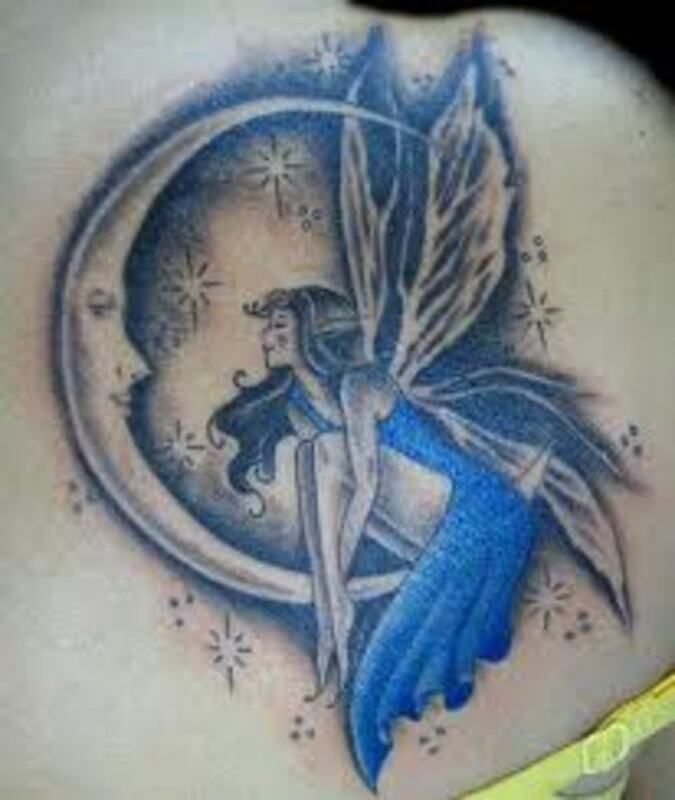 Targeting only the ink is the feature most desired during laser tattoo removal. The laser pulses light down into the depth of the skin where the ink resides. The light pulses break up the ink into micro fragments which are absorbed by the lymphatic system and carried off as waste. The lasers only target the specific color of ink programed, so it is important to get pure ink colors while getting a tattoo. 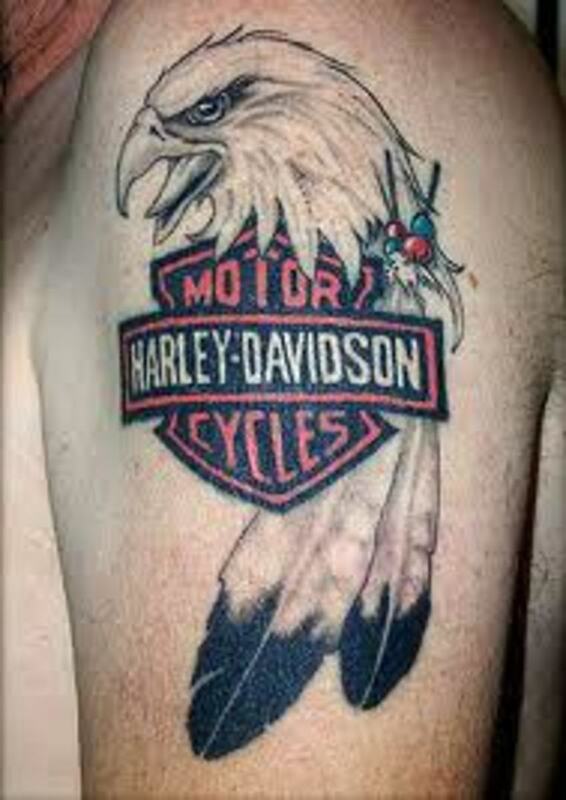 Tattoo artists use all kinds of ink, so ask first or better yet, get and keep a sample of the ink used in your tattoo. The lasers do not normally target normal skin pigment. It may take an expert in tattoo ink to program the wavelengths, depth and duration of the laser light pulses. Don't skimp on the costs when it comes to tattoo removal. Creams sound cheaper and perhaps more effective than laser tattoo removal. The truth is that is will take months of dedicated applications of the creams and balms to achieve the best results. If the tattoo is small, you may want to try the creams first. All of the tattoo removal creams work on the same principal. They are microdermabrasion systems and they do remove and/or bleach the skin. Rumor has it that Michael Jackson used these creams to lighten his natural skin pigment. Bleaching creams obviously worked for him, but you will have to keep using the cream as the pigment will eventually return. The most effective cream found during my research is WreckingBalm which is available from many reputable stores like WalMart. It is also available through online outlets, but be sure to buy from a recommended store. Using excision, freezing, burning and scarring to remove a tattoo is incredibly painful. When you got your tattoo, you had no idea you were ever going to want to get rid of it, but things change. That is why you should never get someone's photo or name as a tattoo. Think through the tattoo process. You may have your tattoo for the rest of your life. Excision is the actual cutting and removal of the epidermal layer containing the ink. If the ink is very deep, skin grafts may be needed to cover the area. This is the most dangerous way to remove a tatt. Infection and gangrene are a serious consideration. Freezing and burning are quite similar. They destroy the epidermis and thereby the ink carried in the layer of skin being frozen or burned. This process is very effective, yet very painful and it will leave a permanent scar. Only a dermatologist should perform such a procedure. Scarring has become rather popular lately. Small metal rods are heated to some extreme temperature and briefly applied to the tattoo much like a branding iron. Some tough guys like to do this without any sort of anesthesia. Multiple applications are needed to eradicate the tattoo, but skilled branding artists (as opposed to tattoo artists) can also create patterns and a new kind of tattoo-like impression in the skin. Do you think tattoos should be removed? No, tattoos are permanent and that's the end of that. Yes, if you ever want to be employed. Yes, if the tatt is bad or I don't like it. Yes, and I think that branding thing is the way to go. Comments - Tell me about your tattoos! Real, you have the cutest tattoos I've ever seen! I wish I were brave enough to get one. Besides Bob having a fit, I'm afraid of those little tiny needles. Ok, I can handle the big needles, but the little tiny ones make me cringe. I have four tats. I wouldn't want to get rid of any of them. I made sure I took a long time choosing what I wanted and they are in places that can easily be covered. So useful ;a great share. All you can do is try it and see. Good luck! Laser removal sure is expensive- $500 per square inch around here with no guarantees. Lela, will that Wrecking balm work on a 1/2 sq inch of green ink you think? Green is one of the colors particularly hard to get out as you probably know. Yea, that branding thing is a terror, right? I would never consider it for myself, but some people actually go for the branding as a first choice, never mind the tattoo, they just want the branding! There are some crazy people in the world. It occurs to me, Lela, that only a dedicated masochist would want a tattoo removed by branding - without any anesthesia. Thanks for this fascinating information and video. Great hub, very informative and well written and a must read for people before getting a tattoo in the first place. I don't have any tattoos, too much of a whimp. 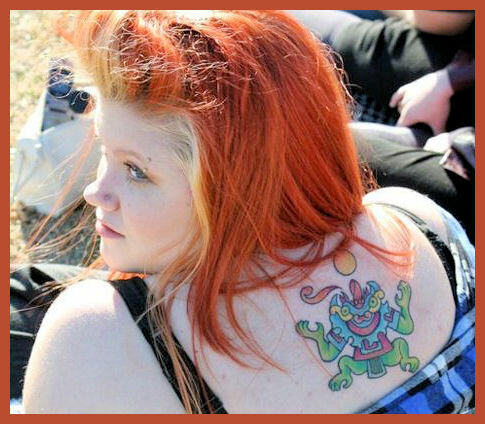 I am surprised how many parents are starting to allow their teens to get tattoos. At that age they are very likely to get something inked on their body they will later regret. Great information and definitely evergreen! I think if I have one put on it may be on my arse and it should read..."If you can read this, you are entirely too close~"
Hi Christopher! You are right, tattoos may be a sign of significant creativity. It also proves they can withstand uncomfortable environments should the need arise. More tattoo enthusiasts believe they are painting small stories on to their bodies. Each tatt has a special meaning to them. It is a shame that employers don't evaluate the person inside. Hi Carol! The decision to get a tattoo is always a very personal one. Some people literally want to 'wear' their feelings on their sleeves. Hi Audrey! I read during my research that investing in tattoo removal may be a wise investment for today. Millions of people will want tattoos removed when they have children of their own. I would always recommend getting tattooed in an inconspicuous place, but them what is the point of that? We old farts do remember the tattoed forearms of the holocaust survivors. What a terrible thing. How do you remove a tattoo? Very carefully!!! Don't want one so I don't have to worry about it. I always think about the Holocaust and how people were stamped with numbers when I see tattoos--I know--morbid but imagine that they are so POPULAR now! I know there are many people out there today covered with tattoos.. I wonder how they will feel in several years. Sounds like there is no great way to remove them. Maybe think a million times before ...A small one here or there..but complete arms ..oh well it is a choice. You did a great job on sharing the ways for removal. It seems very wrong that employers discriminate against people who have tattoos. They are probably depriving themselves of some excellent workers that way. These people need to join the twenty first century. Thanks for a very interesting, but painful, article.